PARAHOY, MATES! Today, Paramore announced their second annaul cruise adventure, setting sail next March for a four-day adventure. The cruise, which will take place aboard the Norwegian Pearl will travel from Miami to Cozumel Mexico and will also include performances by Paramore and soon-to-be-announced guests. Last year's lineup featured Tegan and Sara, New Found Glory and Shiny Toy Guns. 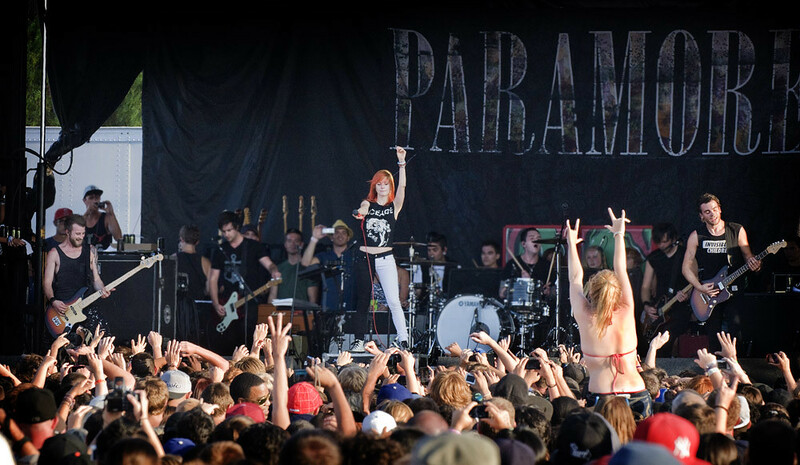 Go to Parahoy.com for more details and to register for pre-sale tickets because this will definitely sell-out.